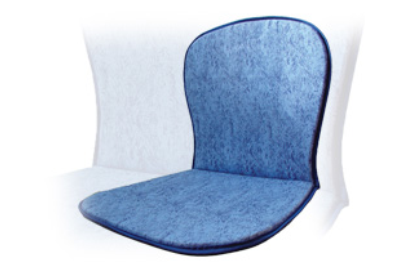 Chair pads are ideal solution for the caffe bar at the open, summer garedens or weekend housses. We offer the possibilities of the logo applications, signs, sketches or commercials on the pad it self. They are made of PU foam and covered with the quality linen or microfiber or diferent design.